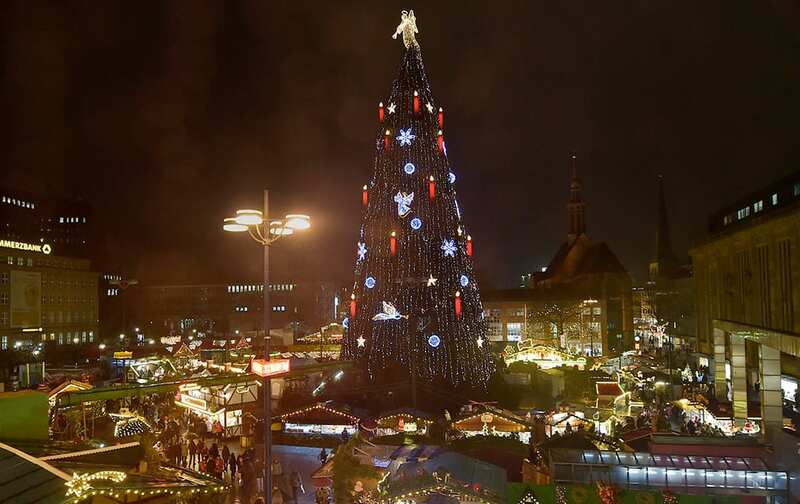 Germany's biggest Christmas is illuminated in the rain at a Christmas market in Dortmund, Germany. 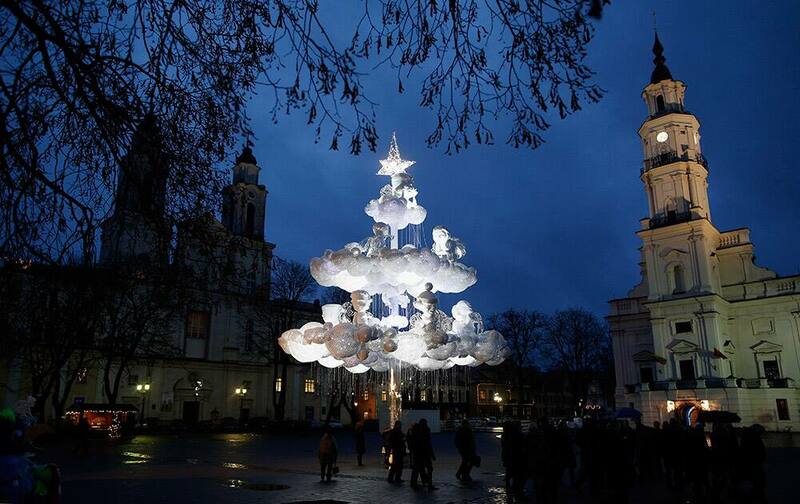 People stroll around a Christmas tree in the Old city in Kaunas, Lithuania. 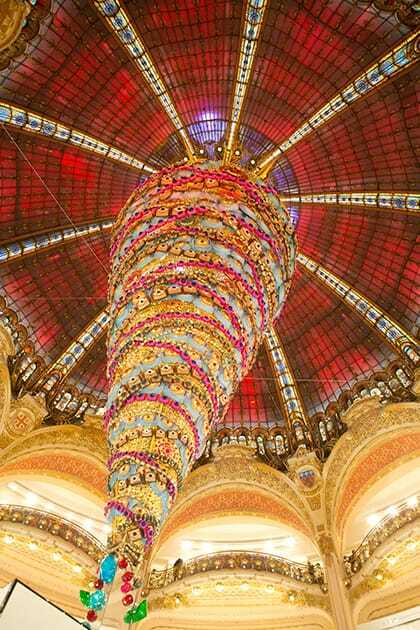 Christmas tree installed in Red Square, with St. 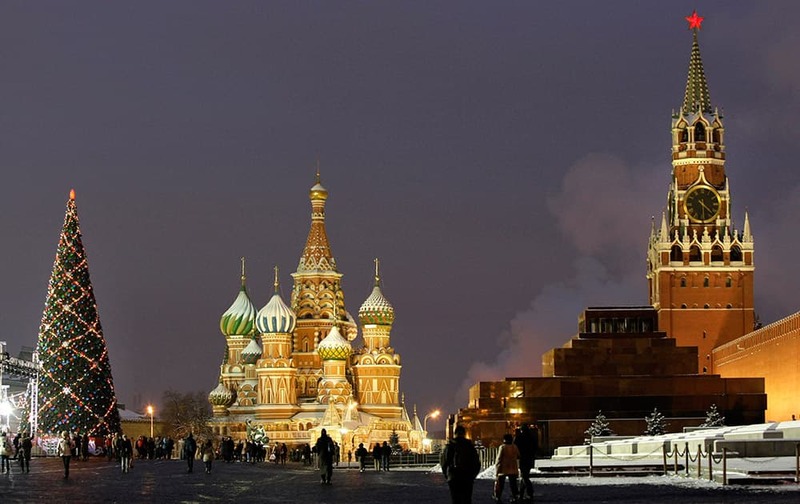 Basil Cathedral, the Kremlin's Spassky Tower and Lenin Mausoleum, in Moscow, Russia. 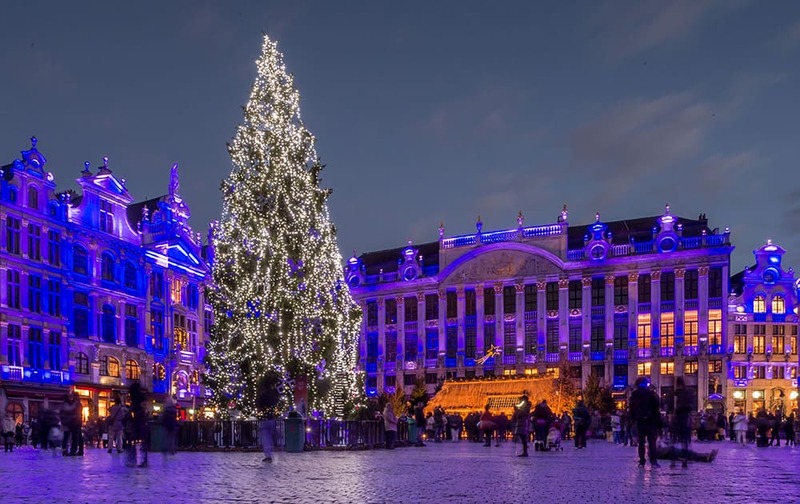 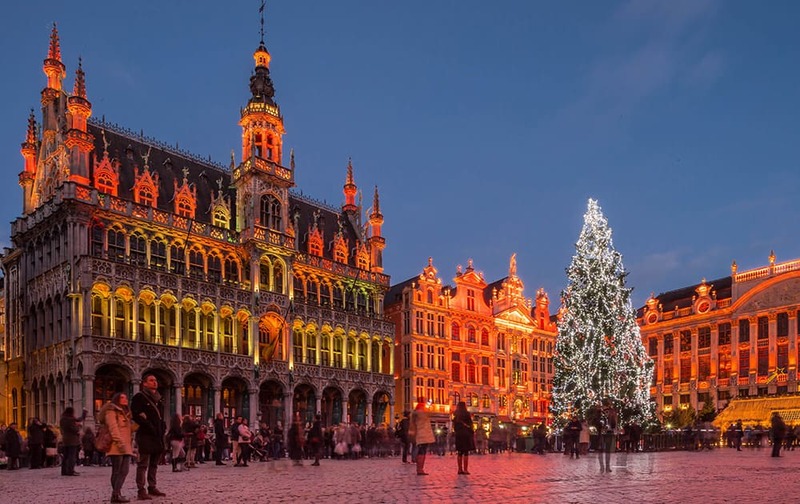 A giant Christmas tree and a light show decorate the Grand Place in Brussels. 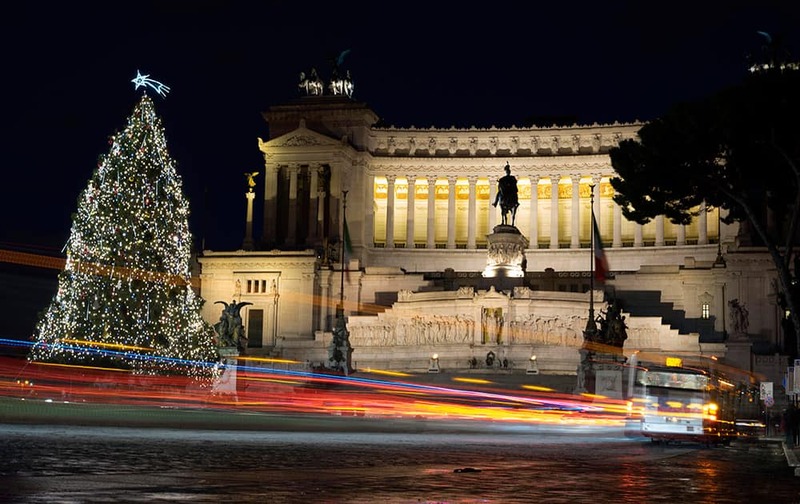 A bus passes by a Christmas tree that was set up in front of the Unknown Soldier Monument, in Rome. 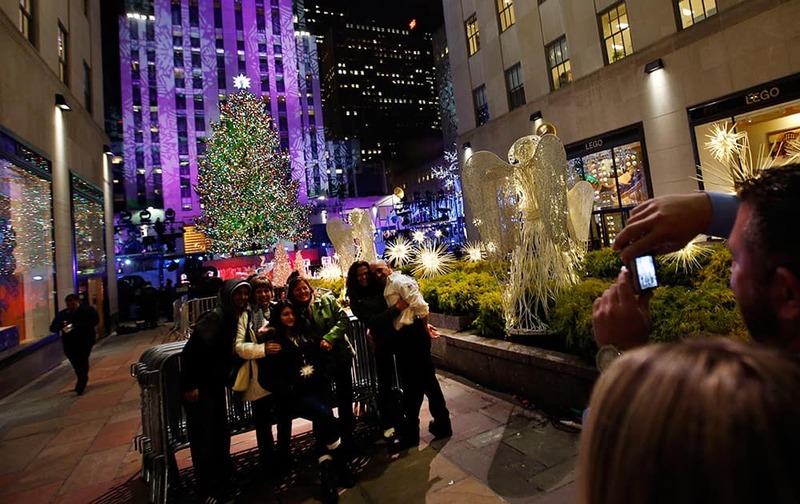 A group has their picture taken with the Rockefeller Center Christmas tree after it was lighted, in New York. 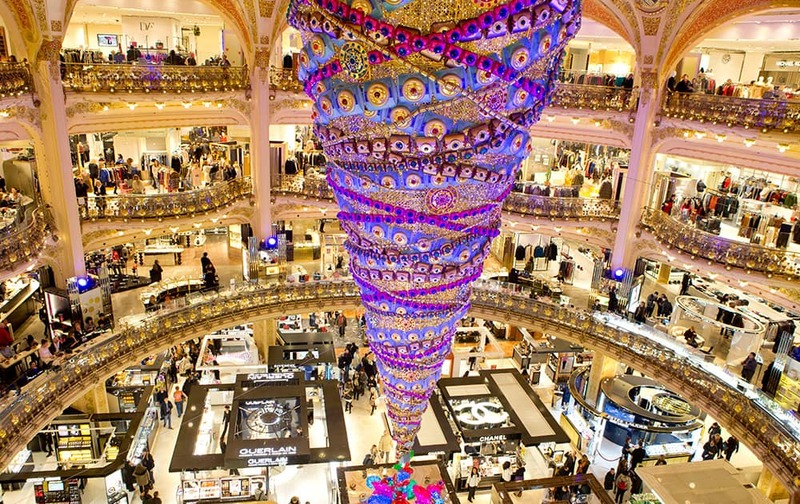 An inverted Christmas tree stands at the center of the department store Galeries Lafayette in Paris, France. 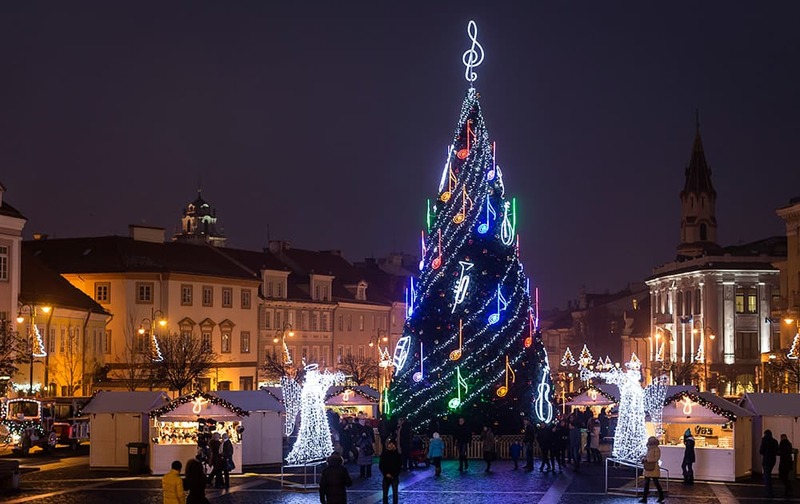 People stroll around a Christmas tree in the Old city in Vilnius, Lithuania. 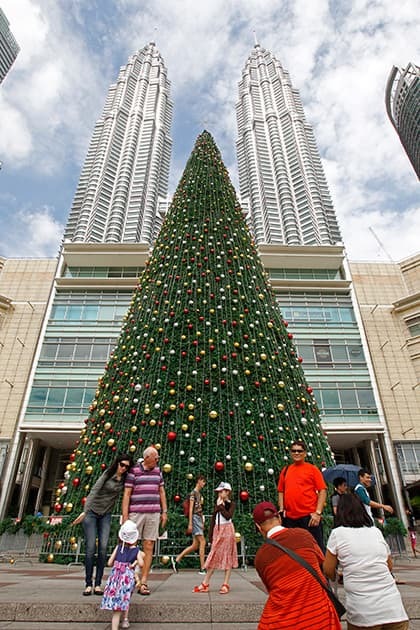 People stand in front of a giant Christmas tree on display against the Malaysia's landmark Petronas Twin Towers in Kuala Lumpur, Malaysia. 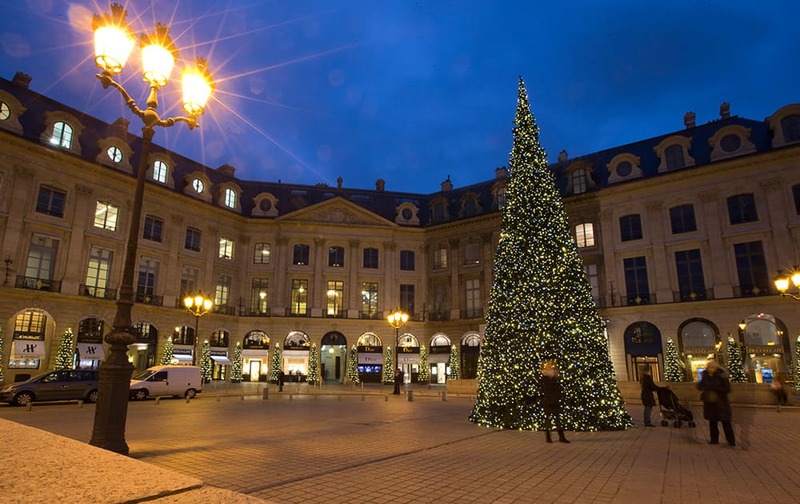 A giant Christmas tree is seen in the Place Vendome in Paris. 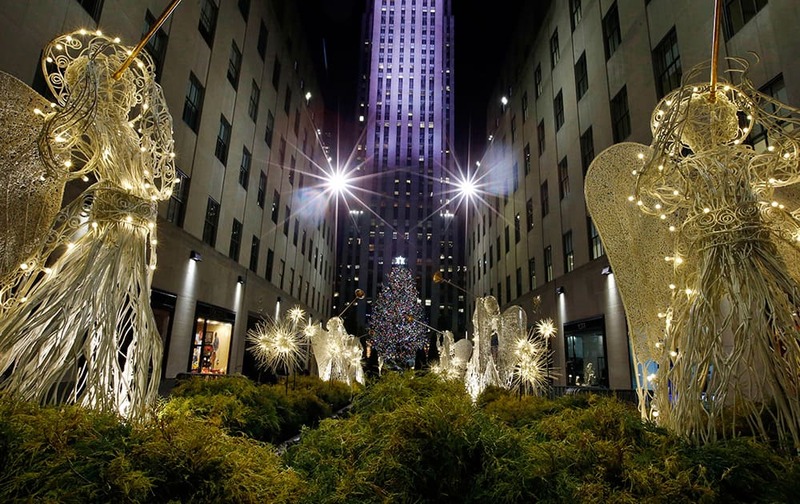 The Rockefeller Center Christmas tree can be seen through the Channel Gardens following a lighting ceremony, in New York. 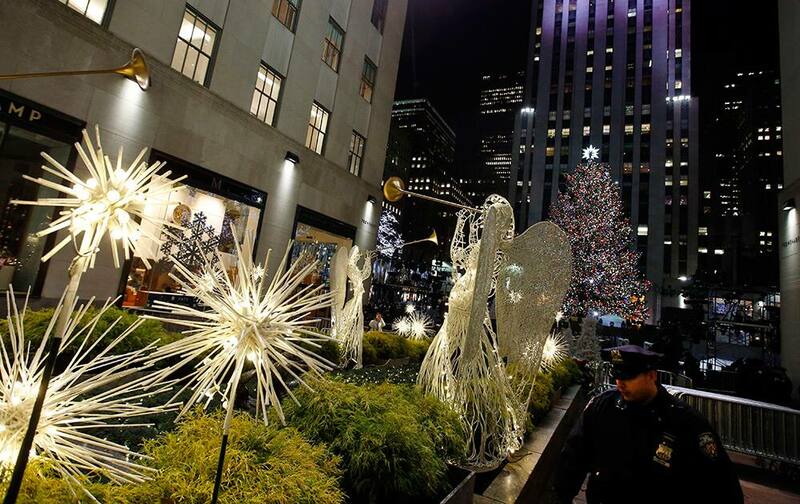 A police officer looks through shrubs in the Channel Gardens as the Rockefeller Center Christmas tree stands lit following a ceremony, in New York. 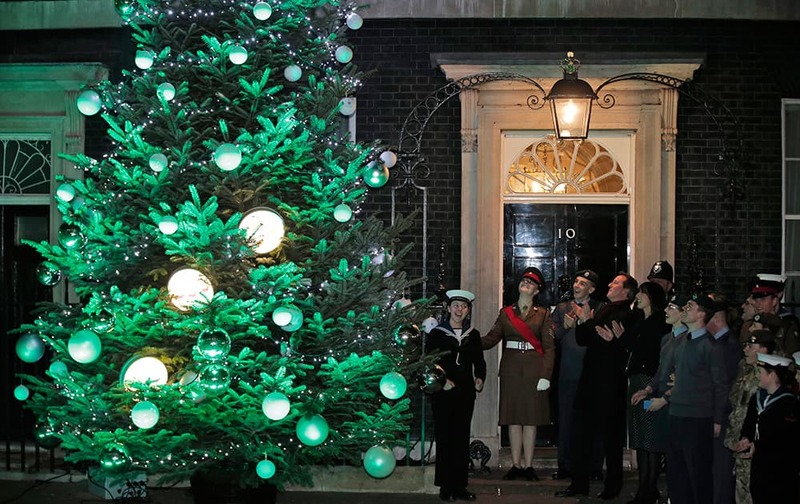 British Prime Minister David Cameron applauds after he turned on the lights of a Christmas tree outside his official residence at 10 Downing Street in central London. 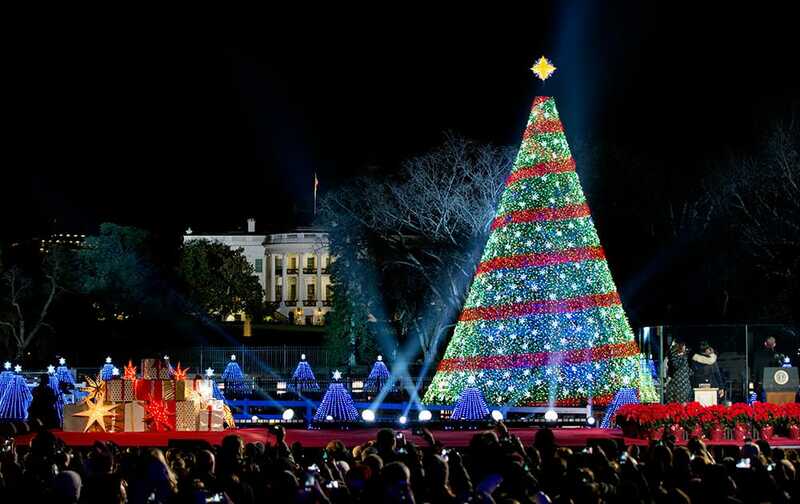 President Barack Obama and the first family stands after lighting the 2014 National Christmas Tree during the National Christmas Tree lighting ceremony at the Ellipse near the White House in Washington. 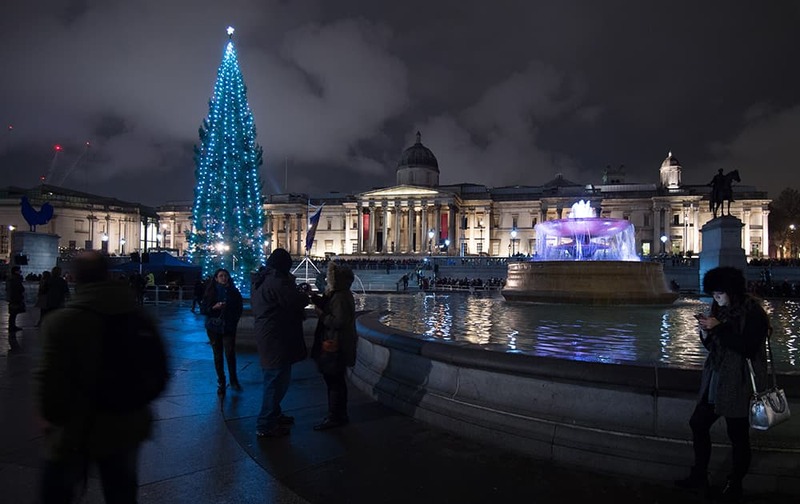 The Christmas tree shines in Trafalgar Square after the lighting ceremony in London. 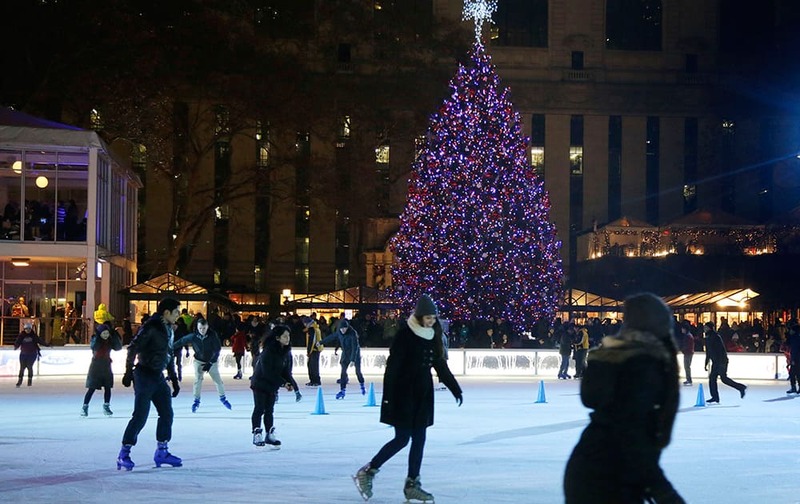 Skaters glide around the ice rink immediately after a Christmas tree lighting ceremony at Winter Village at Bryant Park, in New York. 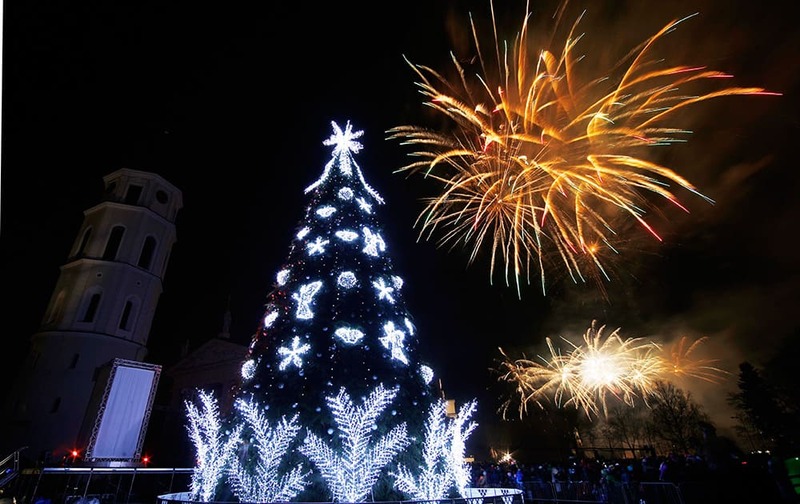 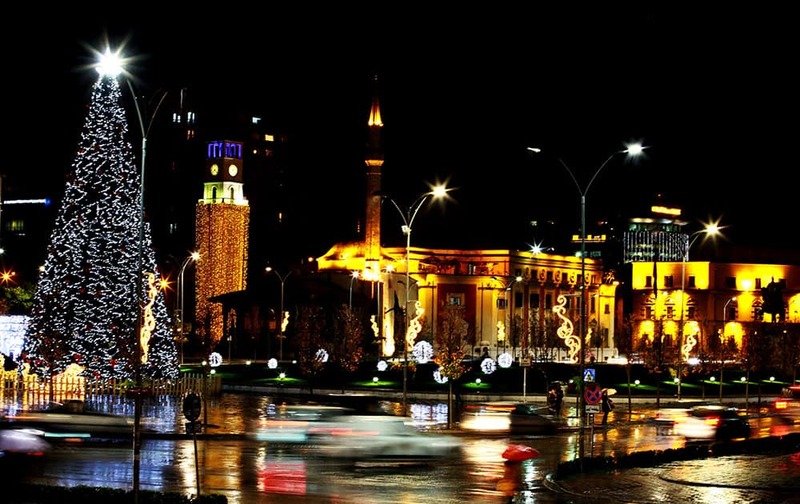 Fireworks light up the sky above at Christmastree during a lighting ceremony at Cathedral square in Vilnius, Lithuania. 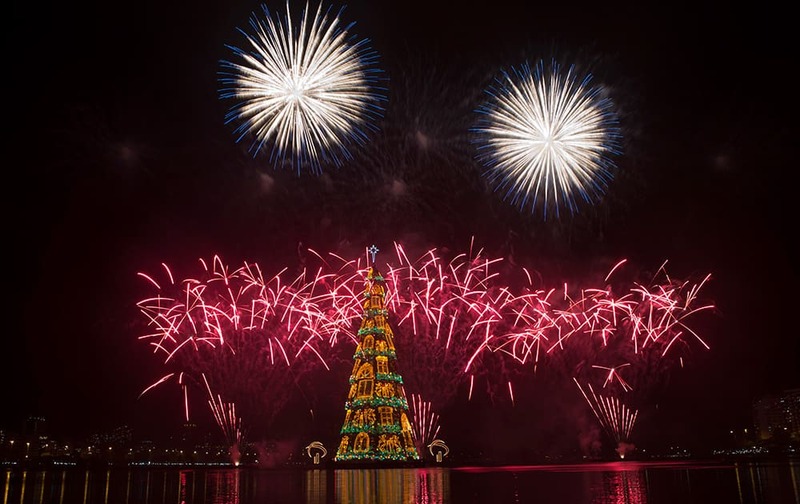 Fireworks explode over the floating Christmas tree in Lagoa lake at the annual holiday tree lighting event in Rio de Janeiro, Brazil.